Once again the Rotary Club of Rancho Bernardo has made it possible for local families in need to enjoy the Holiday season. The total amount contributed by our Club was $1855. 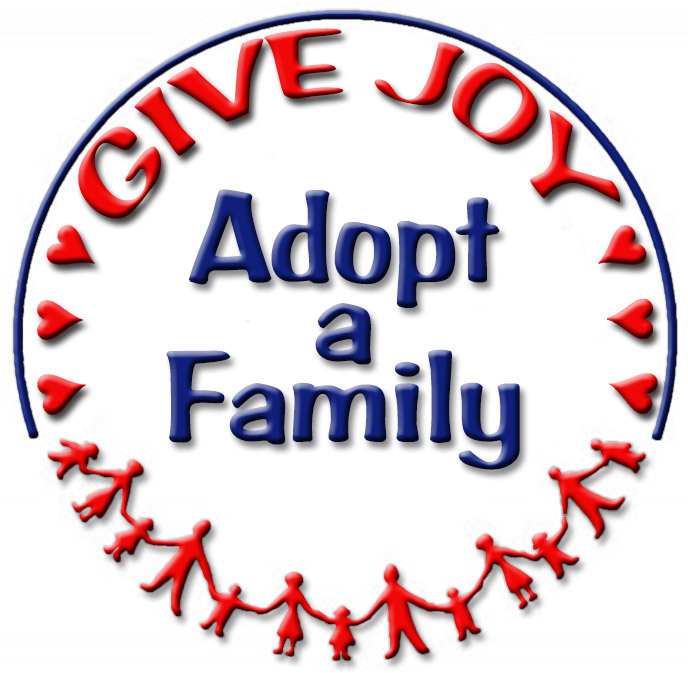 As agreed upon with Dorinda Soucek, the Poway Unified School District director of Adopt a Family for the Holidays, Rancho Bernardo Rotary purchased 18 $100 Target gift cards and one $55 Target gift card. The family identified as MC 20 includes a girl 17 years of age, a girl 15 years of age, a boy 12 years of age, and a girl 9 years of age. Each of them will receive a $100 gift card. 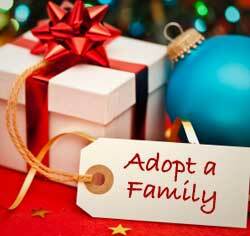 In addition the mother and father will also receive $100 gift cards. The family identified as MC 12 consists of a girl 19 years old, a boy 17 years old, a girl 7 years old, and a girl 5 years old. The mother and father as well as each of their children will receive $100 gift cards. 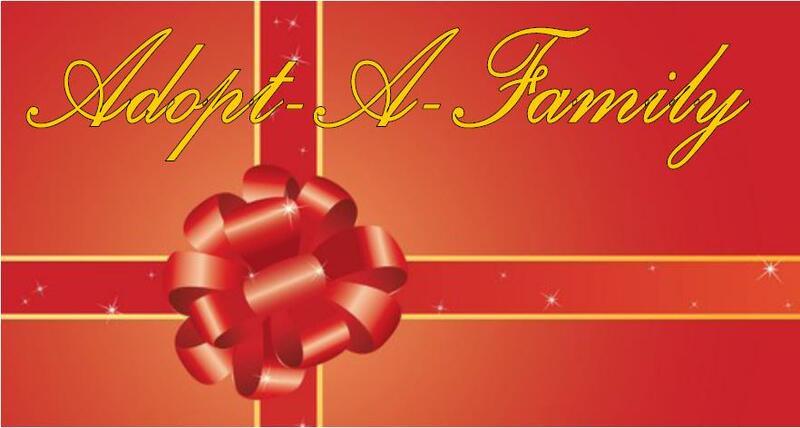 The remaining $655 in gift cards will be distributed by PUSD Adopt a Family Chair, Dorinda Soucek, to those families in need who have received relatively little from their sponsors. 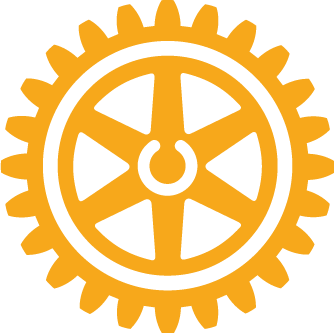 This will enable Rancho Bernardo Rotary to help as many as six or more additional families. Don Lisio, Ranch0 Bernardo Rotary Adopt a Family for The Holidays Chair, expressed his thanks to each of the members of the club who have made this Holiday season a more joyous one for those truly in need. And a special thanks ways also given to Past President Shirley Napierala for beginning this program when she was President.